Introducing the brand new Cricut Maker machine – check out the awesome updated features and discover the multitude of things that this powerhouse machine can do and make! You guys. 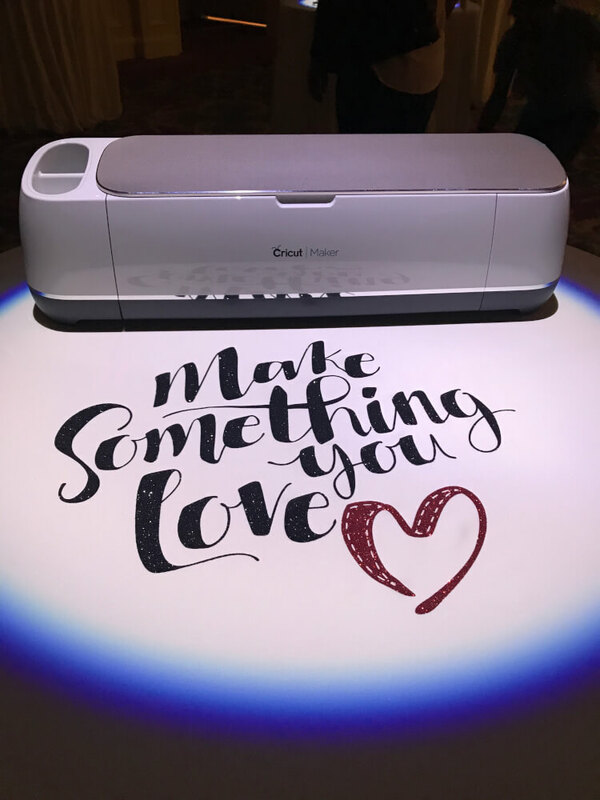 If you haven’t heard the chatter about the new Cricut Maker yet, prepare to have your mind completely blown! 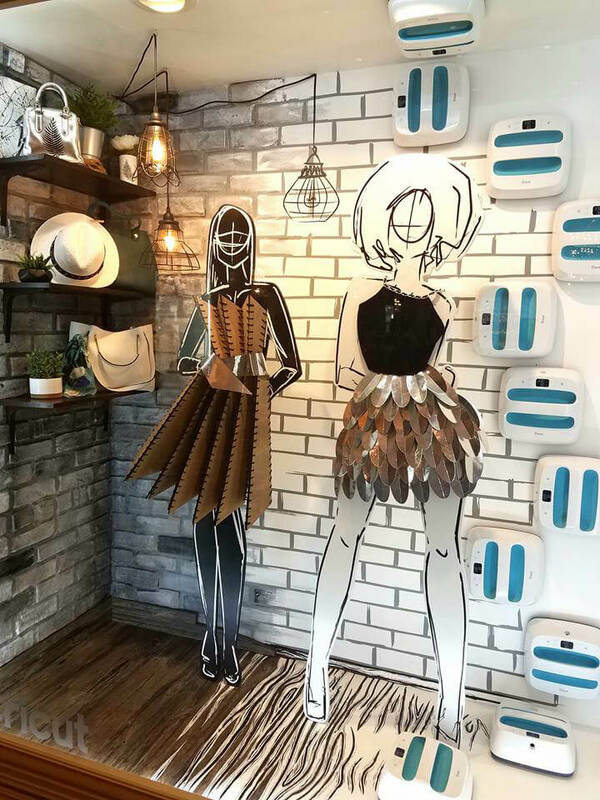 I had the opportunity to attend the Cricut Mountain Make-a-Thon last month in Salt Lake City, and at the event, Cricut introduced us to not one, not two, but THREE totally amazing new products! Today, I’m going to share the first one with you, but stay tuned, I have a whole series of posts lined up for the other products, too! The power of a professional machine. The simplicity of Cricut. 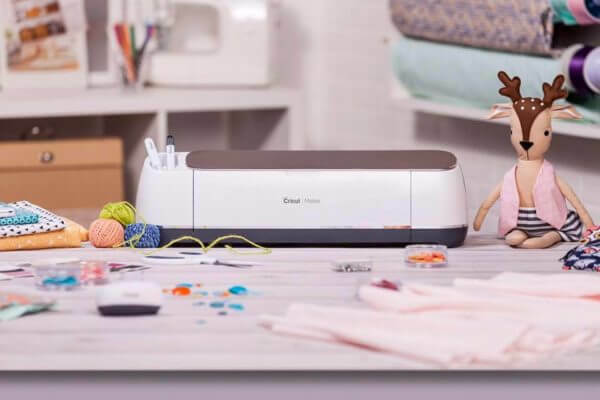 The brand new Cricut Maker is the perfect machine for all of your crafting needs – this machine cuts hundreds of materials quickly and accurately, from the most delicate fabric and paper to mat board and leather. 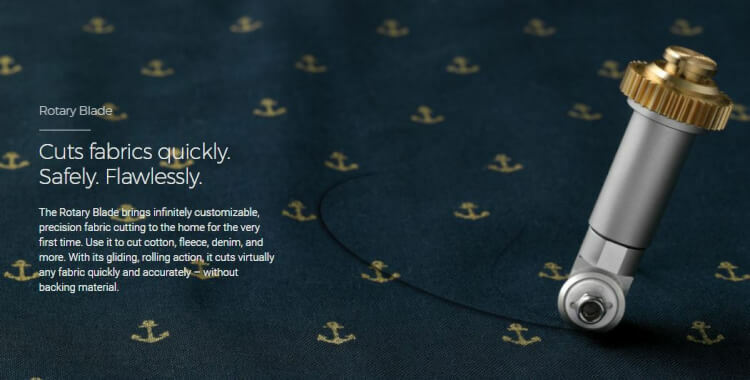 Oh, and don’t worry, it still cuts your favorite vinyl and iron-on material, too! The Cricut Maker really does it all! 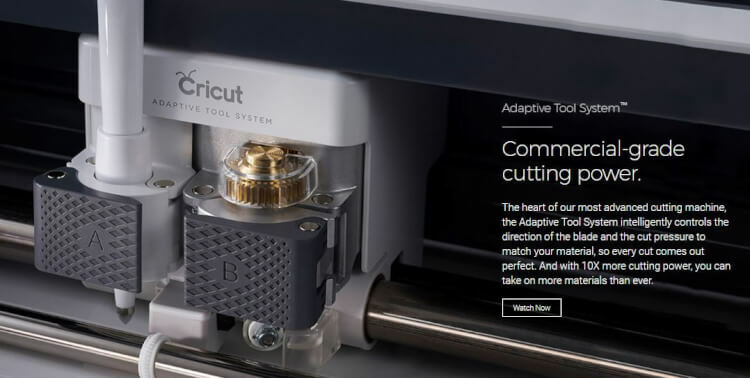 The Cricut Maker features a new Adaptive Tool system that integrates with all of Cricut’s most popular blades, pens, and tools along with some super cool new tools as well. The newest additions to the family are the Rotary Blade, the Knife Blade, and the Washable Fabric Pen – each one of them an incredible new addition to the line-up! Game Changing. Life Altering. Mind Blowing. Time-Saving. I love, love, LOVE working with felt, but I don’t love the way that my older Explore machine cuts felt. The cuts from the Explore are far more precise than what I can accomplish with scissors, but it occasionally leaves fuzzy edges and cutting through extra thick felt leaves something to be desired. Naturally, the first fabric material that I wanted to test cut with my Cricut Maker and Rotary Blade was felt – thick wool felt, to be precise. Oh. My. Gosh. The Maker seriously cut through this thick felt like butter! SO smooth and precise…and no fuzzy edges or rough partial cuts! Y’all, this is like a dream come true! 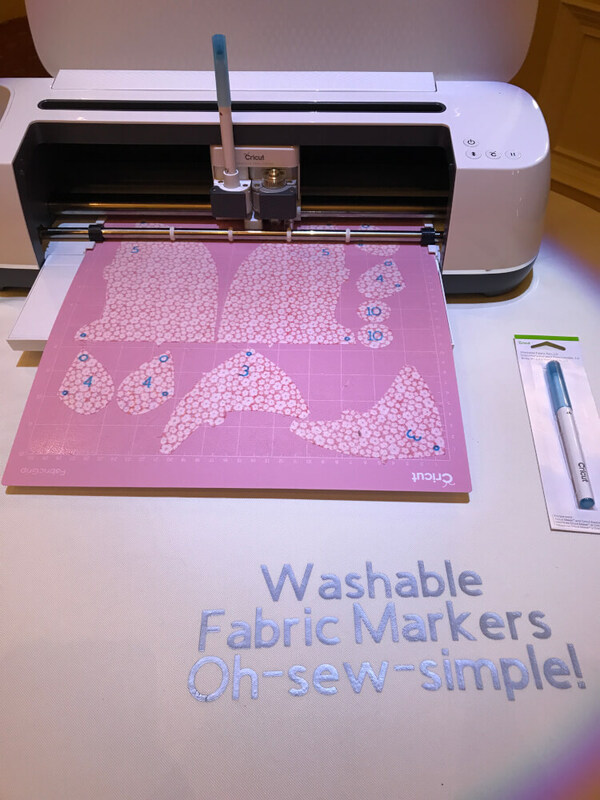 The Cricut Maker also includes access to a digital sewing pattern library that is home to hundreds of patterns from brands like Simplicity® and Riley Blake®. Simply pick a project, and the machine cuts all the pieces you need. No more pinning and cutting patterns – let the machine do all of the hard and tedious work while you save time for the fun parts! It’s going to be incredible! My brain is already overflowing with all of the possibilities, and I really can’t wait to see what all of the Maker-owners create with their machines and these new tools! 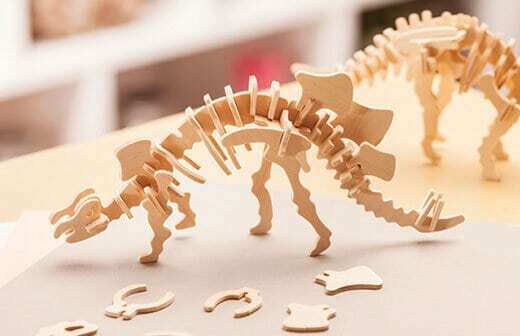 We got to take a peek at some of the new and unconventional materials that the Cricut Maker machine and the new blades can cut, and we were SO impressed! 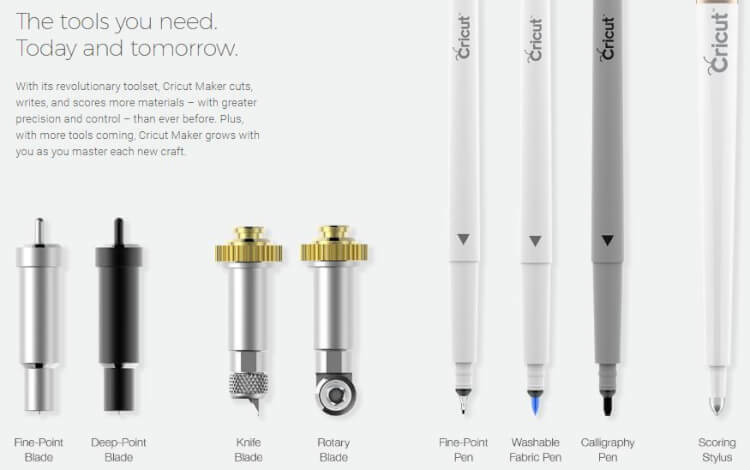 Y’all, it cuts HUNDREDS of different materials! Let that sink in for a minute. HUNDREDS. You could cut a new different material each day, and not repeat the same thing twice for almost an entire year! The Cricut Maker comes with access to the Cricut Design Space software where you can create one of 50 ready-to-make projects (including 25 digital sewing patterns and more!) or upload and create your own designs! The possibilities are truly endless! 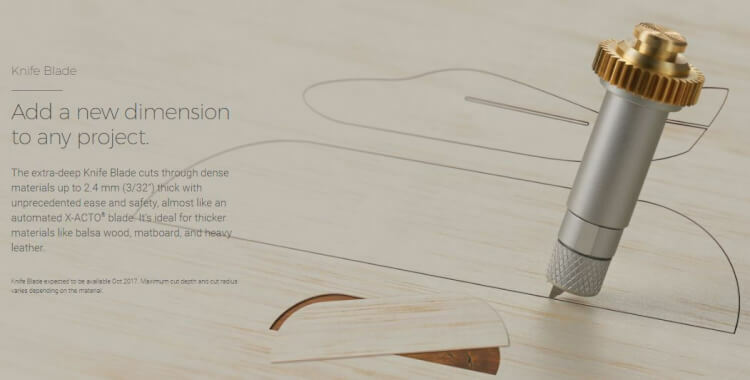 It even comes with a USB charging port and a dock for your phone or tablet – so you never have to worry about running out of battery life when you’re making those late night projects! 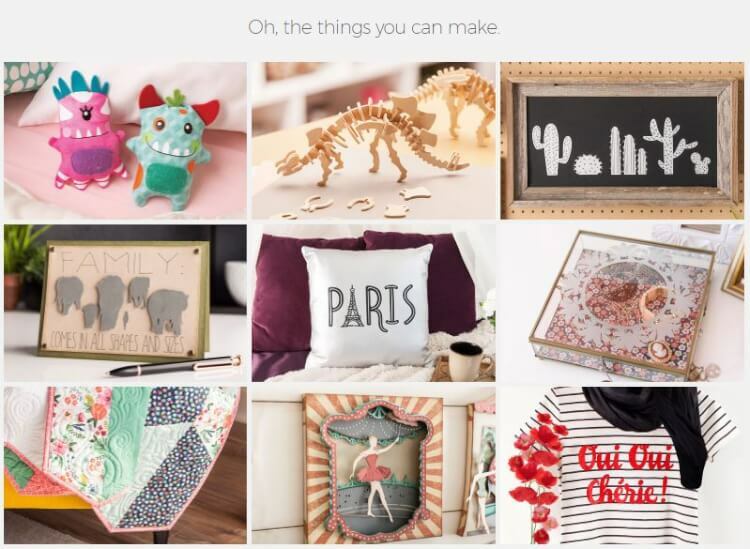 You can even run the Cricut Design Space software right from your IOS or Andriod device – easy peasy! 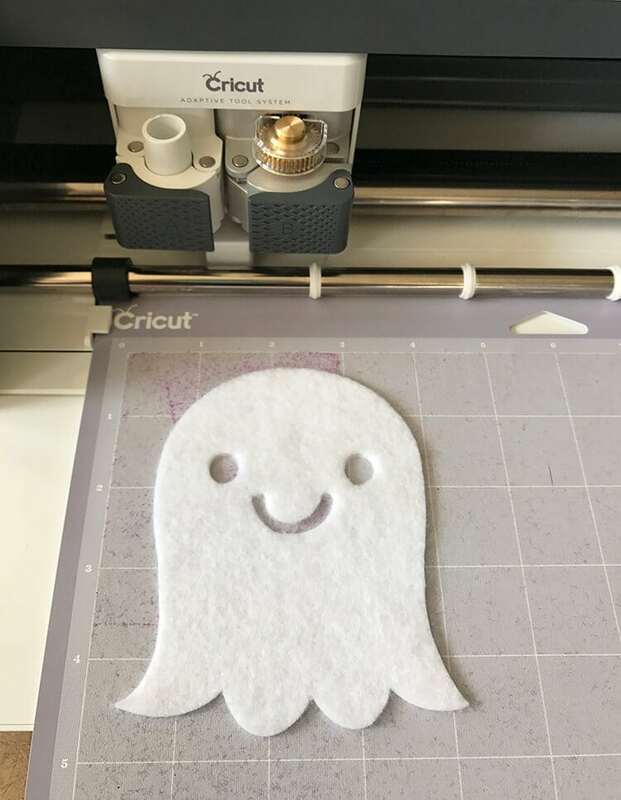 I can’t wait to see what you make with your Cricut Maker! 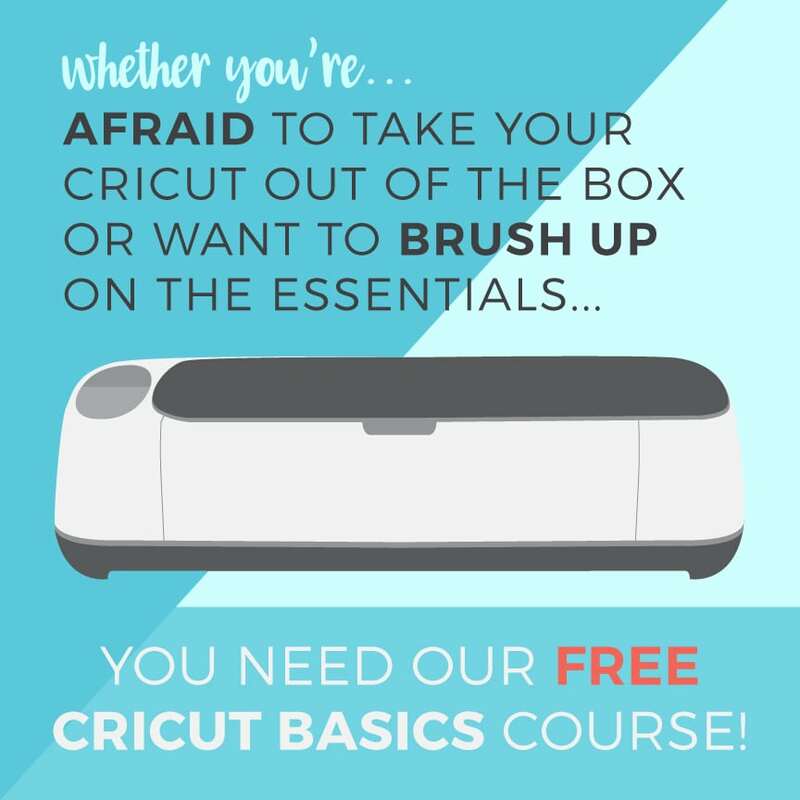 If you like this Cricut Maker post, don’t forget to pin it! Just bought my daughter a new Cricut machine. Excited to see what we can do with it. Wondering why the exactor cutter does not come with the machine as it is needed to do all the cuts it needs too. Anyone know when that will be available?? Hi Michelle, Cricut does not yet have a set release date for the knife blade, but we’re all crossing our fingers that it will be VERY soon! Cricut tests their blades until they are absolutely perfect before releasing them, so I’m certain it will be worth the wait! I am an airbrush user would the circus make stencils for air brushing. What is the cost of the pattern program? Also, do the blades need to be sharpened or do you just have to buy new ones? 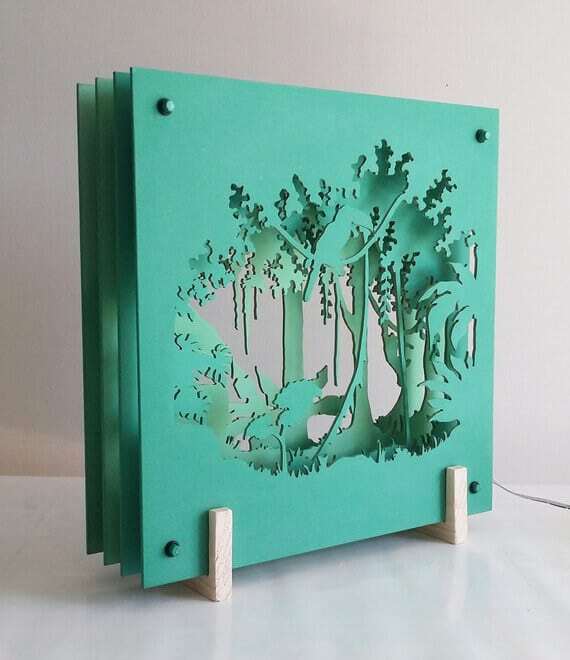 Can you use the rotary blade with the Cricut explore 2?